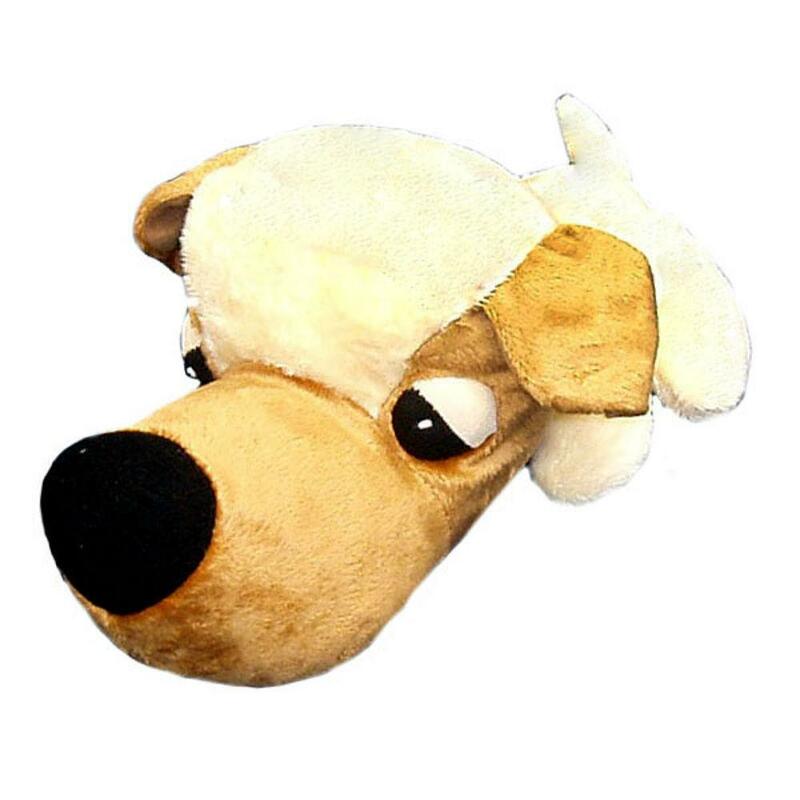 Give your pup a perfect playmate with the FatHedz Mini Golden Plush Dog Toy. 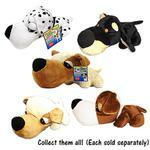 Look for the Mini Dalmatian, Mini Beagle, Mini Doberman and Mini Lion FatHedz, each sold separately. Size: Each toy measure 7"
I love, love, love the Birthday Girl tee shirt! My Baby Jade will be wearing it at her Birthday Party. Like all the clothes I buy for her from Baxter Boo it's well made, adorable and I got it on one of their great sales! Thanks Baxter Boo!